Stay hydrated on the trail with the "red wall" hydration pack from Stansport. Hydration bladder holds two 2 liters. Liquid solutions reservoir hose has a patented bit valve and won't leak. 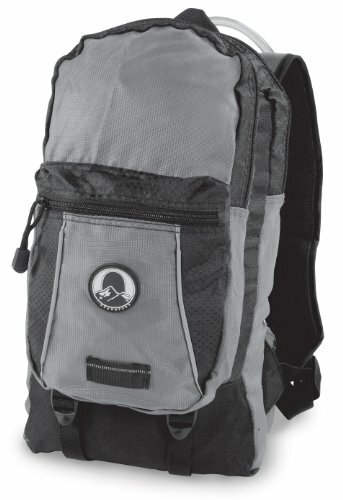 Pack is made of sturdy honeycomb nylon rip-stop/cross woven polyester. "Air mesh" back for maximum comfort and ventilation. Ergonomic design.